My wife and I came to an agreement regarding visitation and how much child support I should pay. Once it is time for us to get a divorce, is it necessary for us to hire an attorney? I’m still paying off child support arrears for my adult child. When will it stop? Figuring out which child support laws apply to you can be tricky once you, or your ex, relocate to a different state. With the number of stay-at-home dads constantly on the rise, should more fathers be requesting child support in the event of divorce? One of the biggest challenges divorced dads face is figuring out how to adjust their budgets to fit in their monthly child support payments. 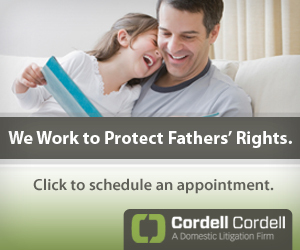 Navigating the child support system is confusing for many fathers. Some mistakes can prove especially costly and lead to a snowball of arrears. When you fall behind on child support, debt can snowball quickly. 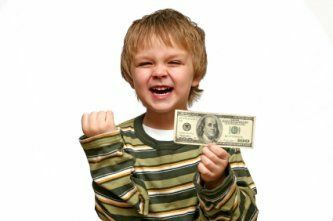 When that happens, is child support debt consolidation a possibility? Explore the archives, containing all our articles about Child Support. For over ten years Dads Divorce has been providing men with essential divorce advice, fathers' rights divorce information and child custody articles.